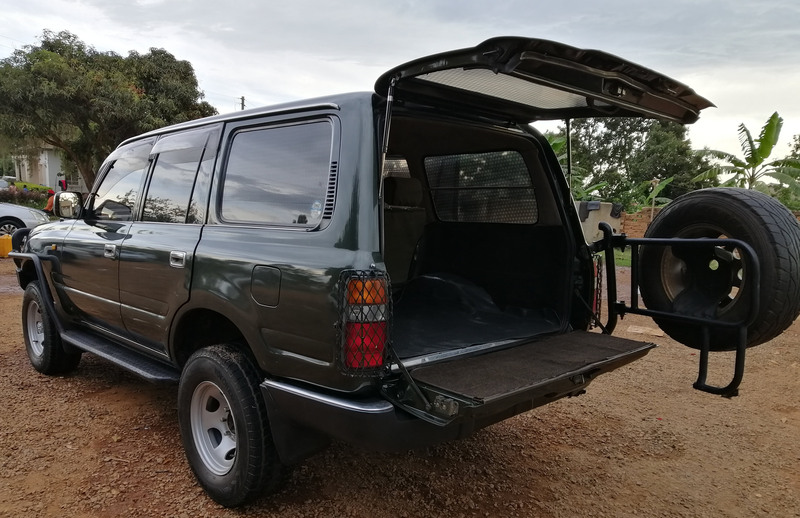 Drive your own adventure with your family through Uganda, Rwanda, Kenya and Tanzania in our 4x4 Toyota Prado / Land cruiser. We car for all your car rental needs. 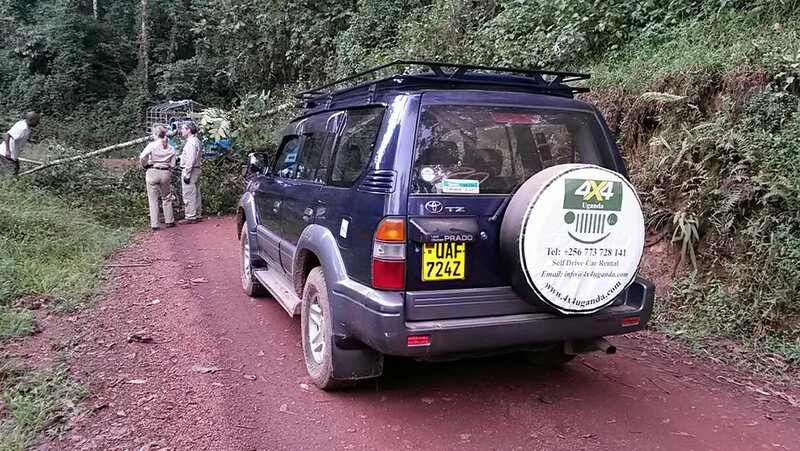 Our 4x4 fleet consists both manual and automatic transmission, can be offered with or without driver (Self-drive). 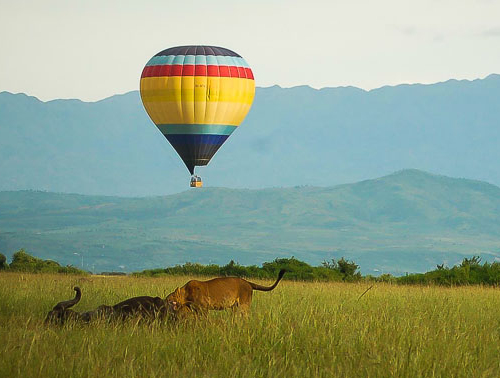 Book online and enjoy huge discounts. 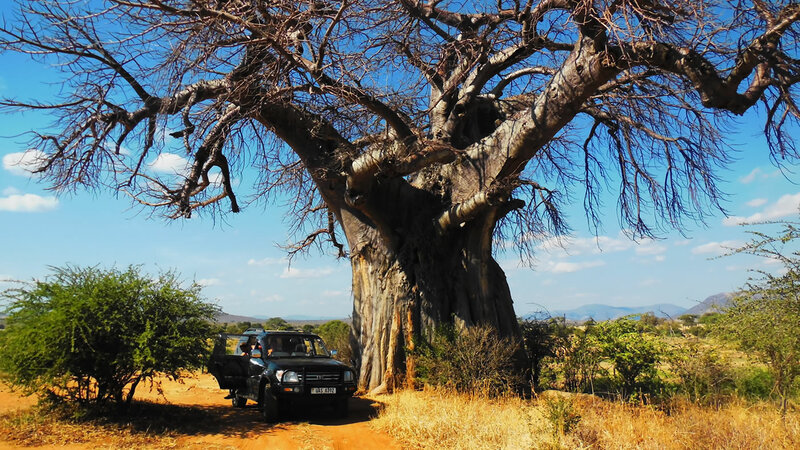 Explore beautiful Tanzania wildlife and sandy beaches in one of our 4x4 Jeeps from US$90 per day. 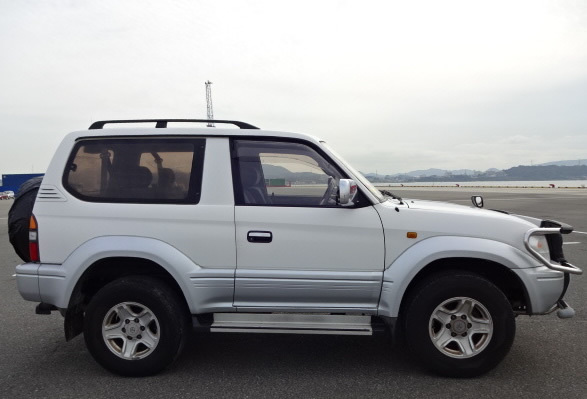 ABOUT OUR CARS AND WHY CHOOSE US? All our cars are in perfect mechanical condition, comprehensively insured, air conditioned, offered with a road map. We offer 24 hour road assistance and free delivery to the airport or hotel. 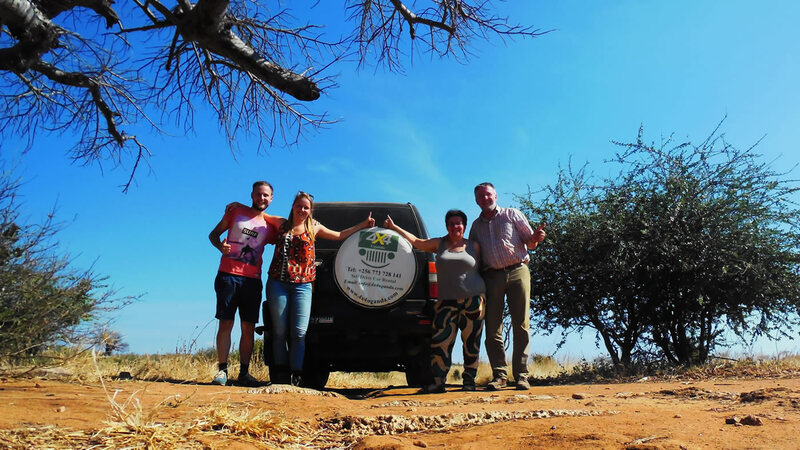 We assist with booking gorillas and chimpanzee permits as well as accommodations. 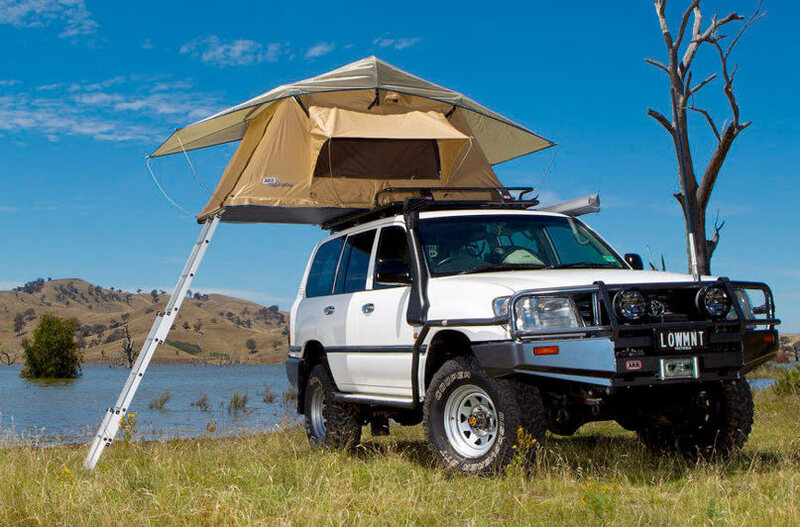 If you want a camping safari, we offer you a full camping gear, portable tents and roof-top tents. Huge discounts available for long period rental. 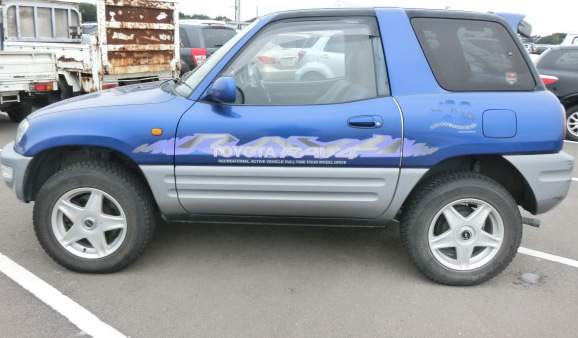 Our Fleet includes cars like 4x4 Toyota Prado, Toyota Rav4, Super custom and Mini-vans. 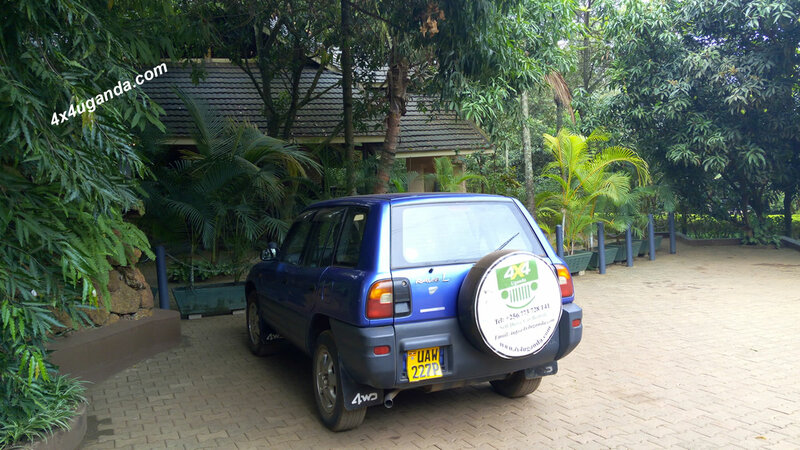 All our cars cross boarders to Rwanda, Kenya, Tanzania and Burundi. 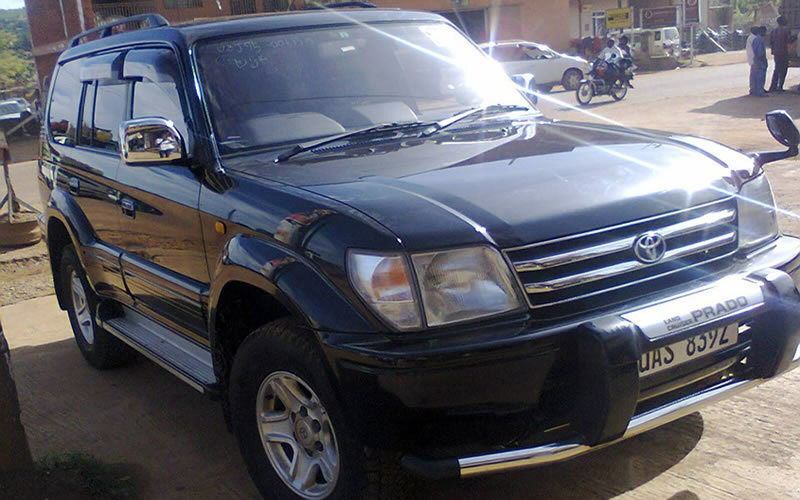 Why Rent A car With 4x4 Uganda? 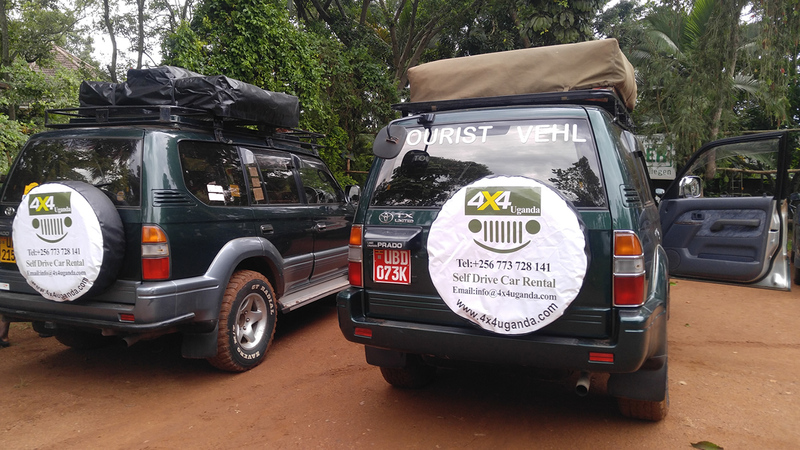 Our 4x4 rental cars are well maintained and regularly serviced by professionals to avoid any inconveniences while on your trip around East Africa. 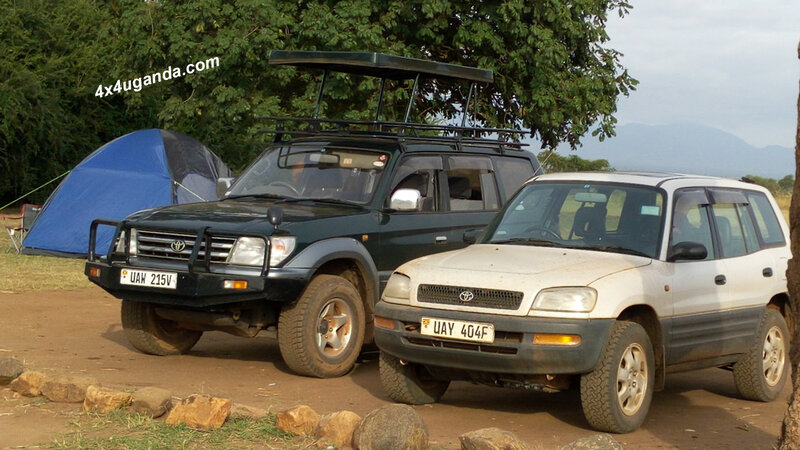 It is now 6 years, we are in self drive car rental business in Uganda and Rwanda! 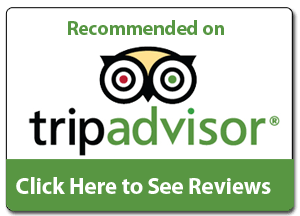 Our experts fully inspect and test our cars before and after every trip. Our professionals listen to the car and deal with any car maintenance problems immediately. We are alert for changes in performance, sounds and visual tip-offs that indicate service or repairs may be needed. 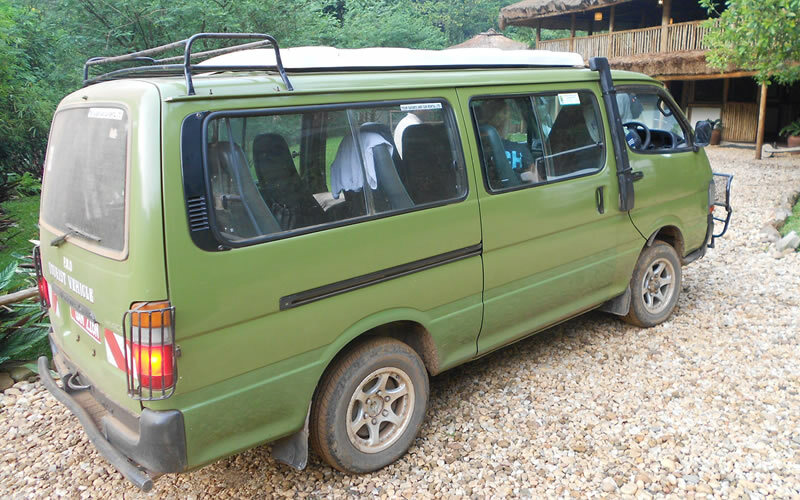 And after your trip, you can drop the car to our offices, airport or any town/city agreed upon. 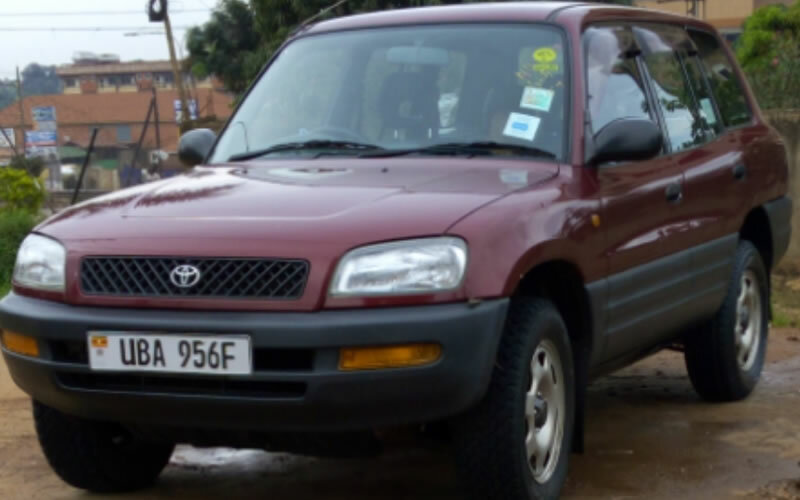 Delivery to Entebbe Airport or hotels around Kampala is free. The best way to ensure trouble-free motoring for years and years is to develop a habit of regularly checking under the bonnet and around the car. 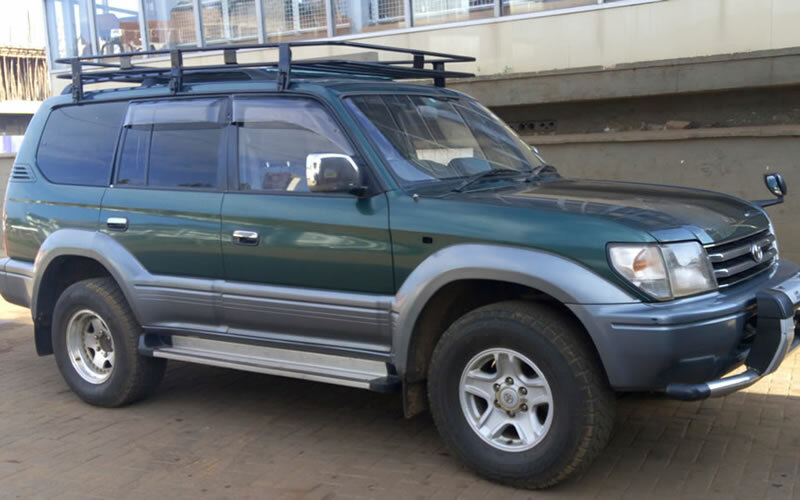 Three things we check regularly: (1) Check engine oil/coolant/brake/clutch/windscreen washer fluid levels, (2) Check tire pressure including spare, (3)In parking, walk around the car checking all lights and indicators are operating. 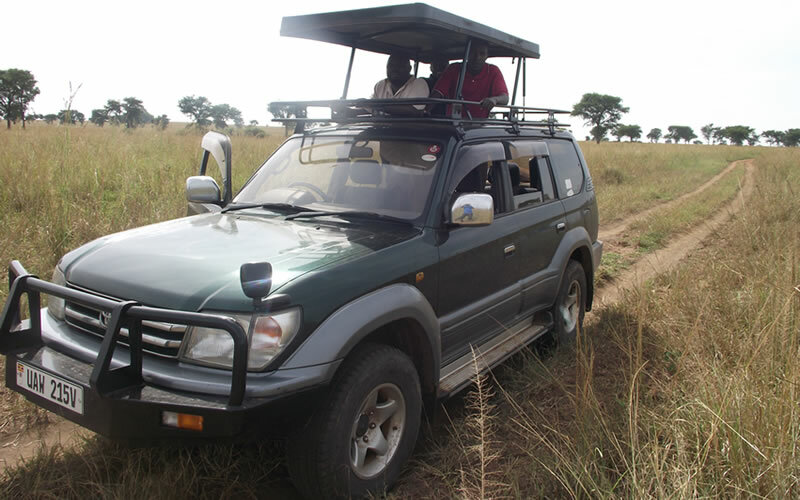 We book for you gorilla permits at no extra charge. 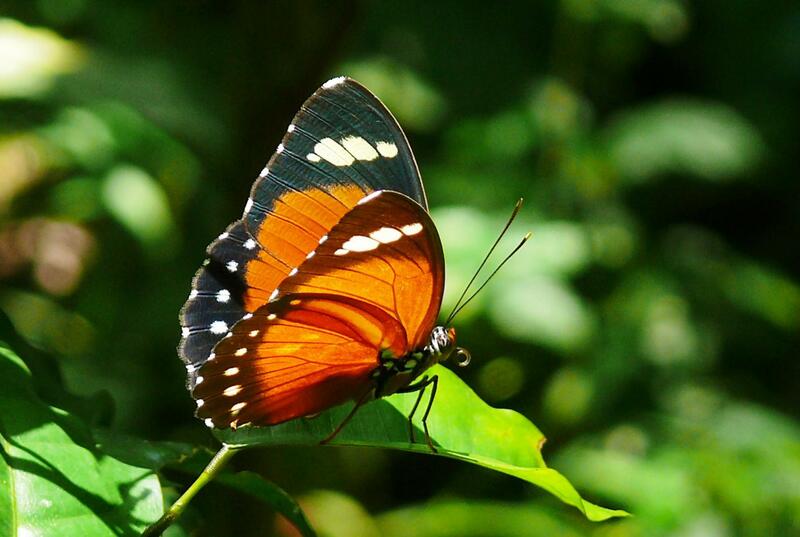 We offer a full camping gear from US$3 per day.